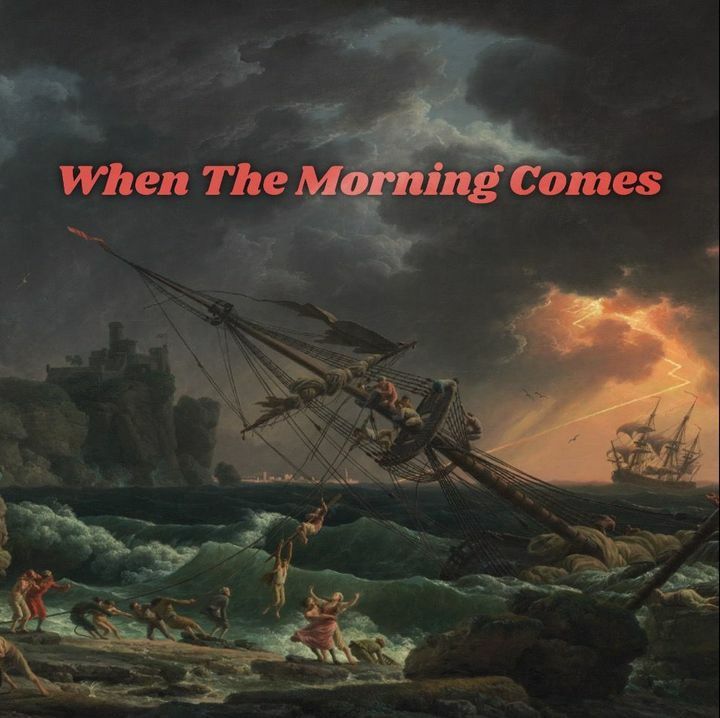 We are pleased to announce the release of our new single 'When The Morning Comes'. We'll be debuting it live at our two-night run at the Blind Pig coming up March 29th & 30th. See you then! Never miss a sunday show. They always do a great job and truly do leave you with the feel goods. Thanks for bringing us to the rainbows. Such an amazing venue! You can simply tell the care and joy put into the space and each show they put on. Joe’s set was full of so many favorites (and soon to be new favorites when his new album comes out). He is so very talented, and it was such a joy to see him perform acoustically and in such an intimate setting. Awesome show! Love seeing the guys!